You deserve to have a living space that you love and enjoy. Ray Harty Construction helps you achieve just that with complete remodeling services in Spokane, WA. 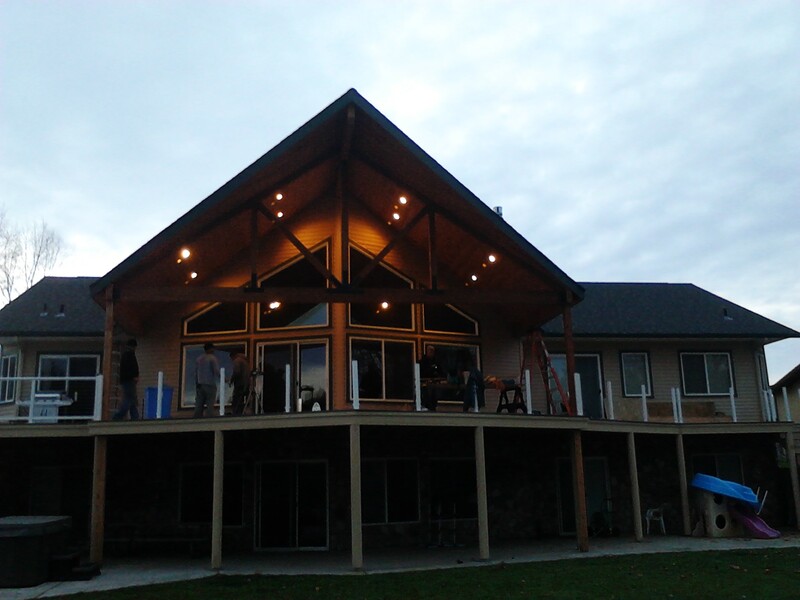 For more than 40 years, our construction company has consistently provided remarkable results for individuals, families, and business in Spokane, Washington, and the surrounding areas. Don't hesitate-let us begin your dream project today! During our first consultation, we find out exactly what you are looking for. 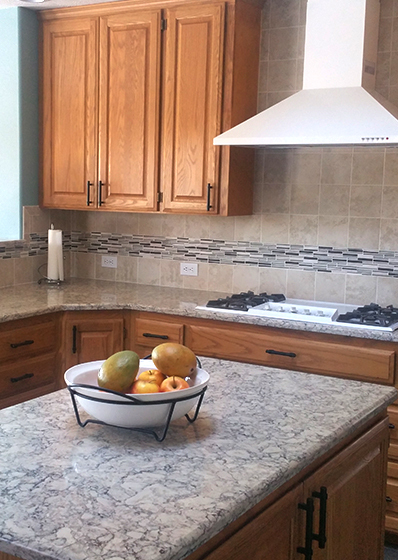 We carry out an initial visit to see your countertops, cabinets, flooring, and other features. This allows us to get a feel for where you are in the process. We help you when shopping at tile and flooring companies to ensure that your selections meet your specific cost points. 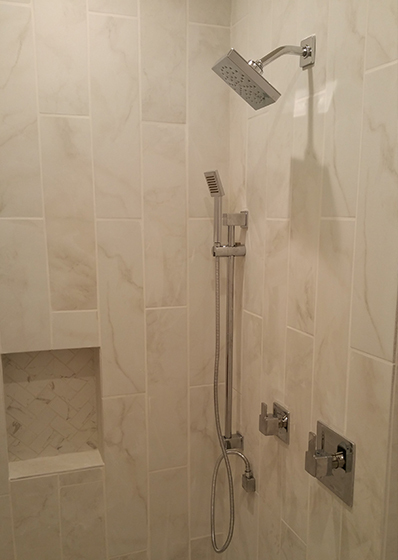 We also help you with the specifics of your remodeling job, which enables us to provide a more accurate quote. When you decide to move forward with us, rest assured that we maintain a good paper trail and keep receipts for everything. We provide an estimated start and finish date, and usually require an initial installment to start your project. We also work out the logistics of a temporary space, so that you are able to remain in your home during the remodel. In order to keep you safe, our knowledgeable team takes all precautions to prevent dust migration. We place great emphasis on maintaining a clean job site. We discuss details with you, so that you have a better understanding of what to expect throughout the process. For example, a major kitchen remodel can take up to a month and a half. Create a perfect outdoor space where you are able to relax or host your special celebrations. Whether you are seeking a high-end, finished deck or something more budget-friendly, we collaborate with you to execute your vision and meet your needs. We specialize in composite decks and porches, and offer a variety of railing options. These options include tempered glass, powder-coated metal, and many other custom applications. All of our composite decks come with a 25-year manufacturer's warranty.